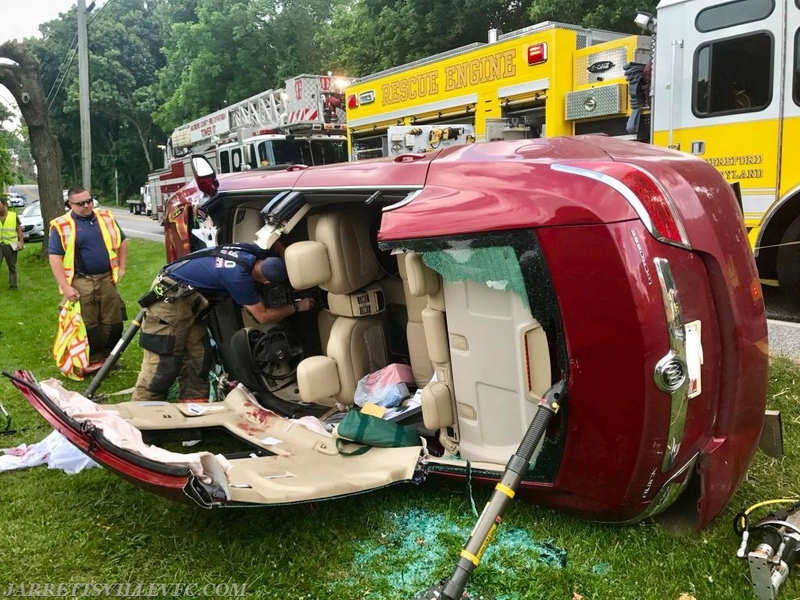 The Jarrettsville Volunteer Fire Company was alerted to respond for a reported motor vehicle accident with rescue in Hereford VFC's first due, located at the intersection of Troyer & Shepperd Roads. Rescue 751 arrived and assisted crews with rescue operations and patient removal. Rescue 751 remained on scene for an extended period of time before being placed back in service.